Friday night kick off. Reminds me of 26/5/89. A similar result would be lovely. OGS has walked into a perfect situation, any team relieved from the yoke of Merino-dom is certain to play better, especially one which contains so many highly-priced egoists. Dropping Pogba and Martial in order to inspire them was never going to work. 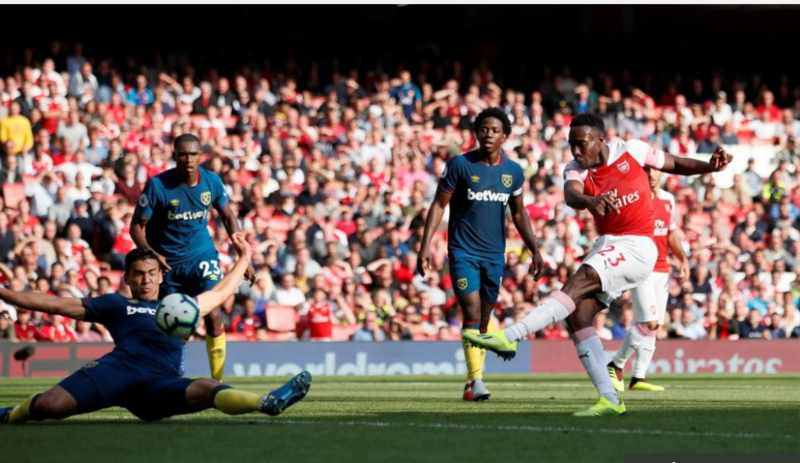 Will Mr Emery continue with the midfield diamond which worked so effectively last weekend? MU have so much pace upfront, it would seem the best tactic but perhaps he will revert to a Back 3 given the injury to Hector. 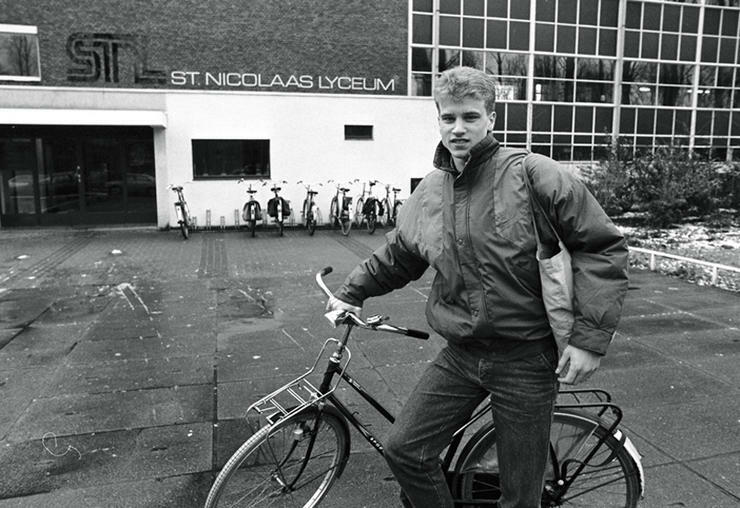 The Corporal, AMN or Licht at right back? My choice would be AMN simply because of the pace on MU’s flanks; Martial, Rashford, Ratface Lingard and the Dog Fancier. Sanchez is an odd case – I expect him to get a frosty reception but why should he? 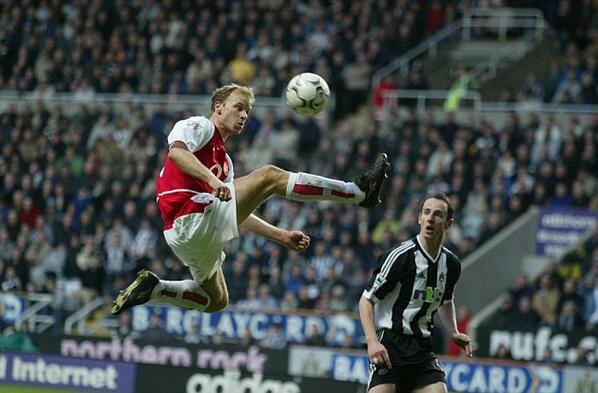 He scored some wonderful goals for us and for a season or two carried the team, why the hostility? It is not as if Sanchez was a Gooner; he was just a hired hand who left to get more money. I don’t blame him. €400k a week is quite an incentive to leave the Arsenal. Winning the F.A. Cup is part of the Arsenal tradition, it remains high on our priority list. United are our rivals for a CL place and our long-term rivals in terms of glory. We need to beat them. And we’re off. Arsenal’s season is up and running with a 3-1 win over West Ham. 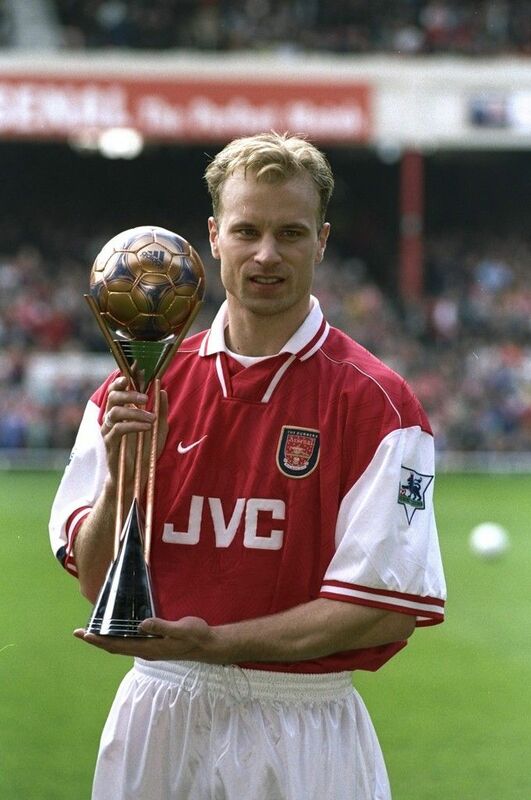 Not one for the purists, names like Bergkamp, Pires and Henry will not be needed to describe this one; live long in the memory it will not, if it makes it past Tuesday it would have done well. But a win, is a win is a win and those important three points will stay with us for the whole season. Goodness only knows what style of play Emery is trying to create; I guess we are going to have to wait a bit longer to see how that one unfolds. As for the system; he employed a 4-2-3-1 which sort of made sense. Our Basque manager is obviously getting closer to what he wants. I was particularly impressed with his substitutions and his taking advantage of the change in the FA rules that must now say that it is permissible to make changes at half time, I am guessing that it is a new directive because I have never seen such a thing in all my time of watching Arsenal, well certainly not for the last 22 years. Iwobi you are not cutting it – off. 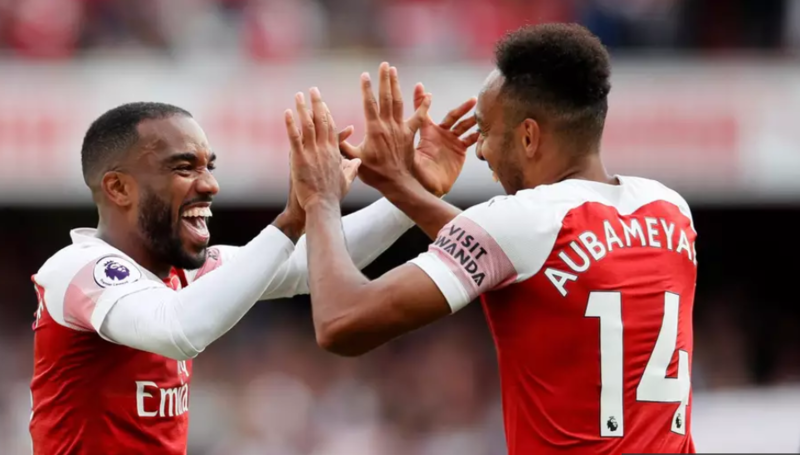 Guendouzi: a few too many loose passes – off and Aubameyang: feeling a bit under the weather – off. The substitutions were decisive — you under perform and you are off. I like it. As for the game, West Ham went ahead after more Keystone defending which allowed Arnautovic to rifle a low shot past Cech’s out flung right hand. Monreal put them back in their place, with superbly controlled effort that fell kindly to him after some kind of shananigans, I can’t remember exactly; I was just too relieved that it went into the back of the net. Half time arrived and on came Lacazette who gave us a lot more thrust upfront. We were always in control it’s just that until you get the second goal there is always that nagging doubt that it might not happen and I have to write something on the lines of at least we didn’t lose. But not this time, Lacazette put us ahead after he spun, fired the ball into Aubameyang’s chest and into the goal. The man obviously plays snooker as he knew exactly where PEA was and the exact angle he needed to hit him in order for the ball to go into the pocket. On came Danny to enthusiastic singing from the crowd; do you realise that Welbeck is the only player with a song. Think about it, what a sad indictment, there is only one player in the squad who is deemed worthy to have his name sung – having his own song. And long may it continue, I have a soft spot for Welbeck, I still think there is time for him to turn into one of the absolute best strikers in the EPL. What a cool finish; gather ball, back to goal, spin and blast past keeper. 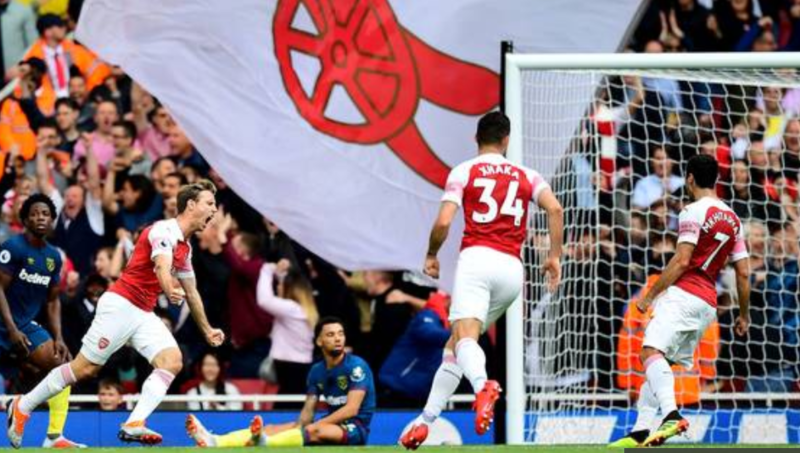 3-1, and we all sighed a huge sigh of relief, no one more than Unai Emery. 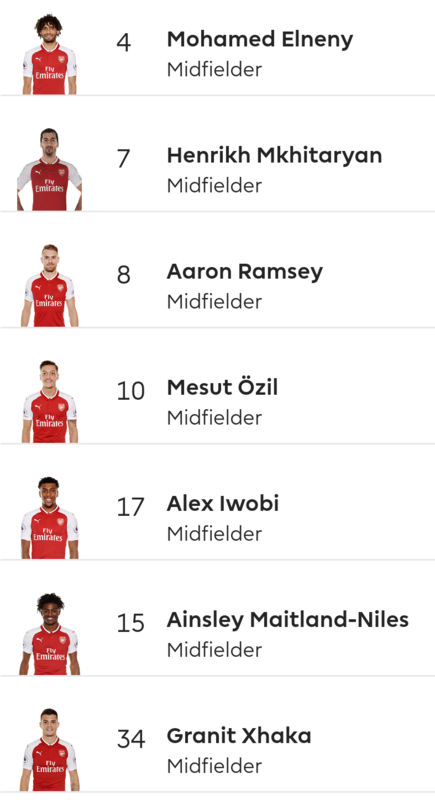 How does the Arsenal squad 2018/9 shape up? So, it looks as though the departure of Lucas Perez to the happy hammers was the only deadline day deal to get over the line. 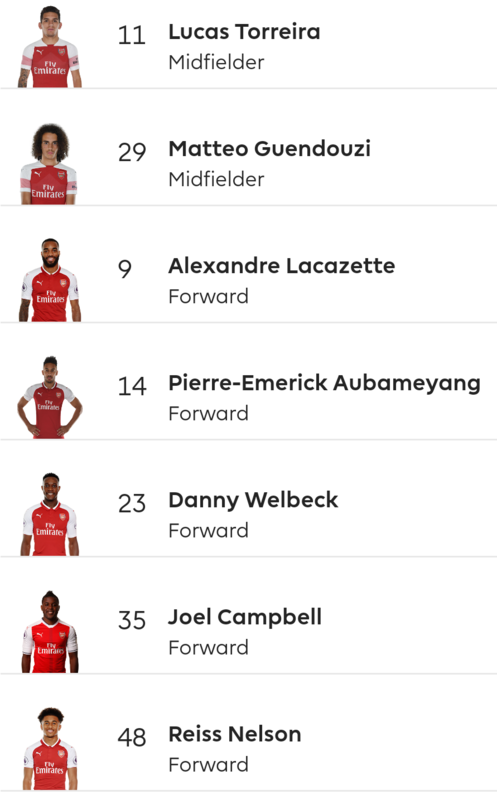 Below is the Arsenal squad according to the Premier League website but, apparently, players can still be sold or loaned out until the end of August, so players such as David Ospina could still go. Today is meant to be when 25 man squads are registered but changes to them will be made if players are sold or loaned before September 1st. Perhaps the midfield looks stronger with the addition of Torreira and Guendouzi to replace the outgoing Jack. Emile Smith Rowe will be hoping to push on and get some first team action this year after impressing in pre-season. Up front, we look mobile and pacy but with no plan B anymore. Thank Dennis for that, some will say! Maybe Ramsey will get more time further forward this season? Kos not expected to be back in training until the end of the year at the earliest, looks to be the biggest hole in the squad at present. New signing from Dortmund, Sokratis wasn’t that convincing in pre-season, but presumably the new purchasing team have some idea as to what they’re doing, so I’m hoping he’s just taking time to settle in and will turn out to be a great buy. 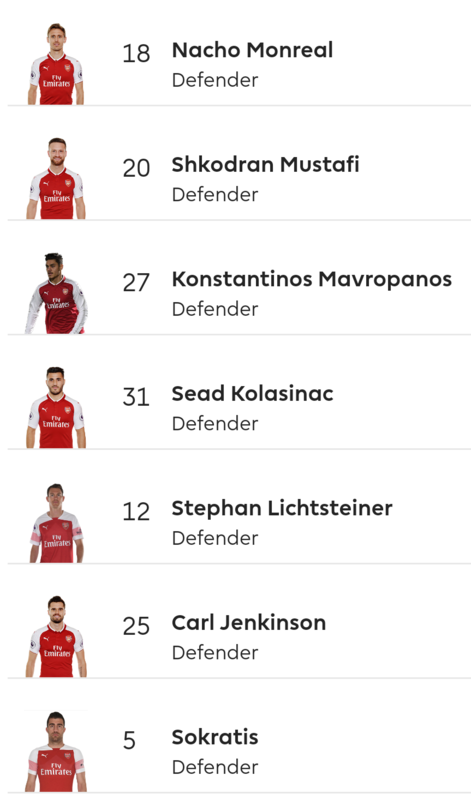 Presumably Mustafi and Sokratis will be the first choice pairing. The Beast out for a few months is a blow but Maitland-Niles is adequate cover for Nacho. Right back is looking stronger than it has done for ages, Hector can be rested safe in the knowledge that Lichtsteiner provides a wealth of experience. What are your feelings? Are we good to go? 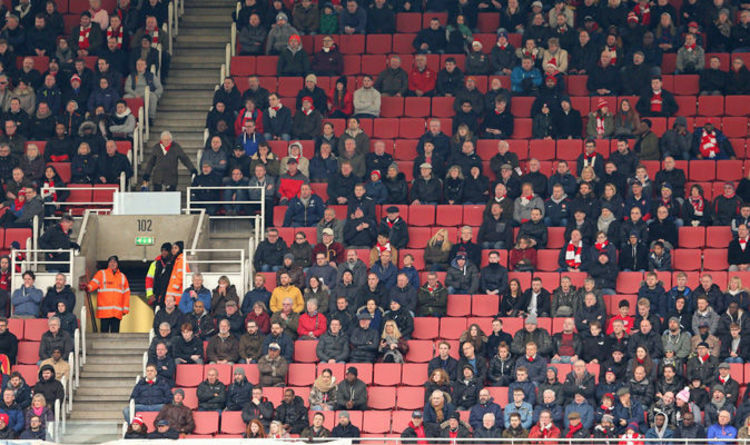 Should Arsenal be worried by empty seats? Empty seats at a European competition quarter final? – what’s going on? Should the Club be worried about the loss of matchday revenue through advertising and corporate entertainment, as well as overpriced hotdogs and fizzy lager? With a healthy season ticket waiting list, does it matter if some regulars fall by the wayside? GoonerB’s take on some of these questions is below. What do you think? Afternoon all. Went last night as got a late club level offer I couldn’t refuse. Sorry I couldn’t meet any of the guys but I was beholden to the itinerary of those I went with. I really enjoyed the game and we were very good with the ball last night, but you could still see certain old problems bubbling beneath the surface that a better team would punish. There are still some stalwarts out there who will go and support come what may and don’t concern themselves with things like the direction the club has gone in and whether Arsene is the right man. I feel these fans are becoming a very small minority. Many of these fans will probably still want Arsene to continue and feel he is the right man. At the other end for some staying away has become a form of protest. I know some season ticket holders who refuse to step back inside the stadium till Arsene is gone. They are also still more of a minority for me. I have to say I feel there are very few that see Arsene as the man now. The bigger group seem to be the ones that feel Arsene should have already stepped down by now and feel he churns out the same old stuff and follows the same pathway even when it proves not to work. In not looking for a manager to improve us, many feel the board are more concerned with sticking with him because he keeps us at a certain level with little outlay required. They feel the club lacks ambition and have stagnated to the point that we are somewhat regressing now. They have now become apathetic about the club, the football we play, and even football as a whole. Some still regularly attend in their apathy, but others just aren’t that bothered anymore and have lost their love and excitement of it. If there is something else they can do they will likely often do that instead of going to the game, where before going to the game always came above all else. This is what I feel is the majority group and the club should be worried about this. I don’t think they have been bothered about it, and as GN5 said I don’t think they have been too bothered because they just take the view that there are more fans in waiting to get a ST. Very dangerous to ignore your long standing fan base though, because there is no guarantee that those newbies in the waiting have anywhere near the long term emotional investment in the club and their support from the terraces that the long standing fans have, and that can have knock-on effects in how the club is viewed in its standing worldwide with all the negative commercial consequences Micky mentioned. Like the rest of you I feel the remaining EPL attendances will prove an embarrassment to us. 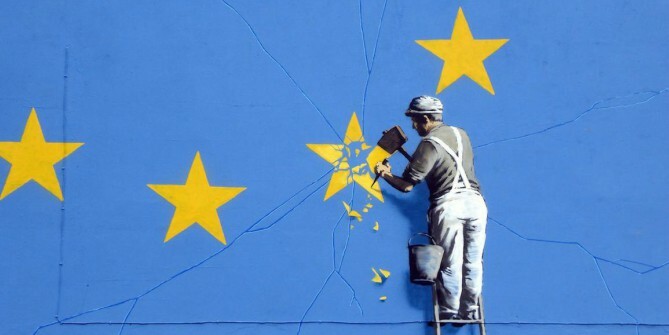 Anyone bothering to listen could have seen this coming but there has been a fairly dismissive approach taken towards the majority fanbase, a bit like the attitude towards the public leading up to the Brexit vote. You realise, too late, that you should have listened earlier. All this nonsense about a penalty which upon first sight was nailed on and only on slo-mo was perhaps wrongly given. By this time Stoke were blowing and an Arsenal victory assured, just check the stats – we had 24 shots! Were Stoke unlucky to lose by 3 goals? Of course not, they were lucky not to lose by more. That said, the first half was simply awful; full of wayward passes, backward movement, silly defending and hardly a shot on target.